Adventures in Guided Journaling: More good things . 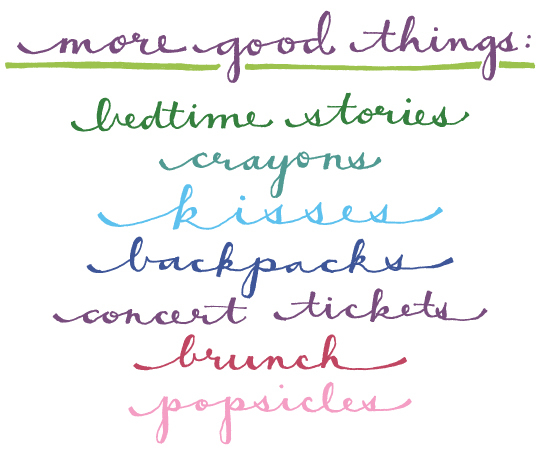 . .
More good things . . .
Making slow progress on a new set of journal pages and working for a few moments on my letters. as much sun and exercise as we can get. Hi Naomi! Sounds so good. I'm so happy to read that you're settling in and making new friends. Very best wishes to you on your new adventure!